In appreciation for caring for and serving in our community, F-11 Photo & The Print Refinery™ invites men and women in uniform — including active military, veterans, law enforcement, firefighters, and EMTs — to come in for a family portrait with photographer, Rebecca Tatarka. Your free sitting includes a CD of the images along with an 8 x10 portrait of your favorite, courtesy of F-11 Photo. Because we appreciate what you do, let us say thanks in a way that will last for generations. 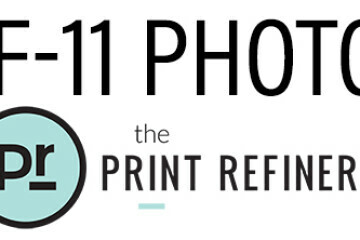 Your session with Rebecca is sponsored by F-11 Photo & The Print Refinery™ at 2612 West Main St. Sitting hours are Friday, November 10th from 6 to 8:00 pm and Saturday, November 11th from 10 am to 3:30 pm. Pre-registration is required. Book your sitting in advance by calling 406-586-3281.